Maternal Ecologies uses the frame of performance to recast the daily practices of early motherhood. 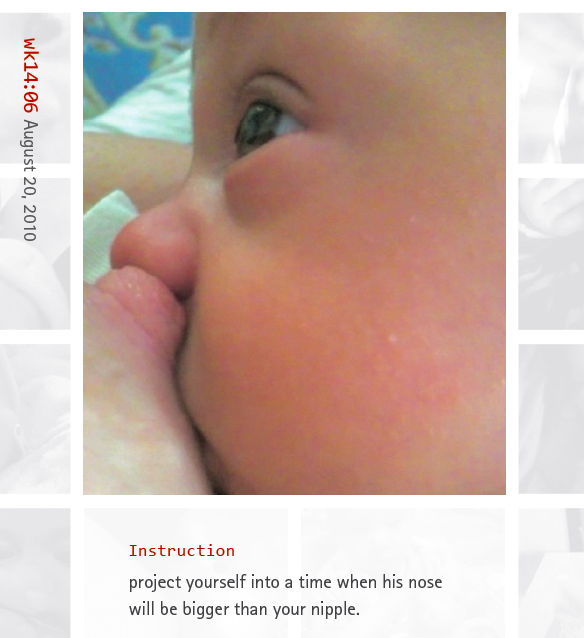 For 3 years I reflected on, inhabited, and researched my experience of early maternal life through the FLUXUS-inspired format of the instruction piece. Year 1, Action A Day (Maternal Prescriptions) was performed for 84 consecutive days. Year 2, Action A Day (Inhabiting Firsts) was performed for 210 consecutive days. Year 3, Action A Day (Gone/There) was performed for 84 consecutive days. The project ended when my son turned 3. “Natalie Loveless,” Artist Parent Index , accessed April 22, 2019, http://www.artistparentindex.com/items/show/104.